Several hours of dub techno exposure at an abandoned anti-aircraft base was not enough in a white summer night that now lies about 17 years behind. When driving home from the party at the daybreak, Porter Ricks’ album “Biokinetics” was the perfect choice to keep the vibe of a dark gigantic hangar, with “Nautical Dub”, “Port Of Gentil” and other tracks that had helped to immortalise Chain Reaction in the electronic music industry. About 17 years later, dub techno overlords Thomas Köner and Andy Mellwig are returning to the LP format to quench the thirst for deep, crackling textures. Being Porter Ricks and announcing a new album after a longer collaboration break – although they released “Shadow Boat EP” on Tresor last year – may not be an easy situation. As an innovative act on Chain Reaction, the duo has been instrumental to coining dub techno and with outstanding back catalogue they have already contributed a lot, so what would come next? Alterations can be felt in the sound palette but the basic structures and 120 BPM level are present. The opener “Anguilla Electrica” is winding like an eel in the warmth of Sargasso Sea, enjoying the cascades of varied timbres and dramatic synth roars. Wrapped in the nautical haze, “Shoal Beat” exhibits the duo’s original metallic side with newer twists and turns to flirt with the floor appeal. The next two, swivelling downtempo study “Prismatic Error” and somewhat nervous eight-minute cut “Scuba Rondo” leave me a bit puzzled until “Port Of Tangency” marks the return to the duo’s foundations. 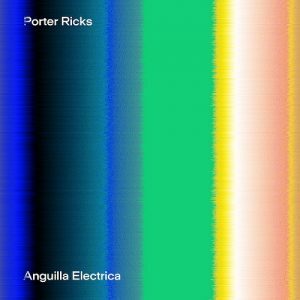 The track unfolds classic Porter Ricks deepness and is matched with “Sandy Ground”, the album’s relaxing yet driving culmination. 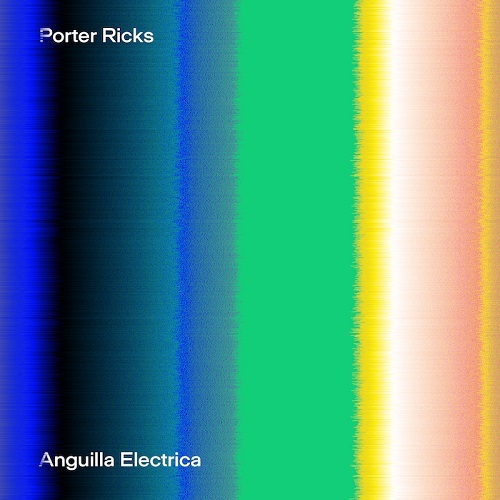 Porter Ricks’ missing appetite for doing another dub techno record can be well understood. With some fresh paint and contemporary modifications, the result was worth waiting.